Graduation is a day with tons of pictures and plenty of hugs; this combination can wreak havoc on your locks… not to mention the cap you wear! No worries. We’re here to help. A curled style gives volume to the flat cap, but can get crushed with all the hugging. Loose waves here are your best bet. 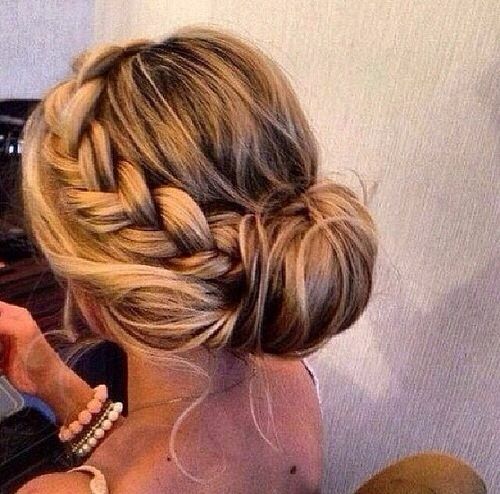 A loose braid for long hair can look styled and casual at the same time. Additionally, it keeps your hair in one place so you won’t fidget and mess with it before each picture. You can’t go wrong with the sleek straight look. You don’t have to worry about the cap flattening it… it’s already been straightened! Finally, if you’re looking for something different, try a low bun. Braids are always a good addition to make it more sophisticated. 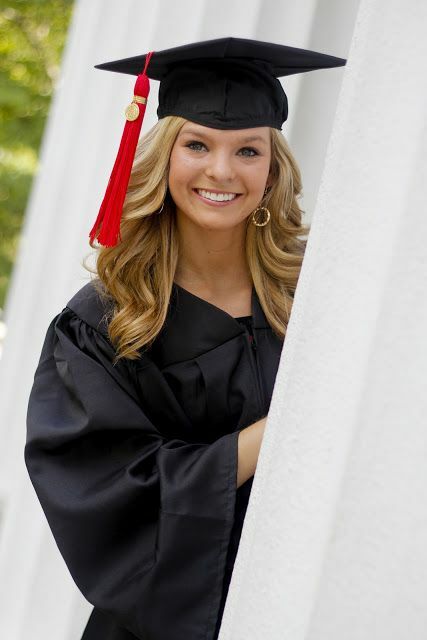 This style is perfect if you know graduation will be on a hot day! Any way you style your hair, rock it with pride and congratulations on graduating!